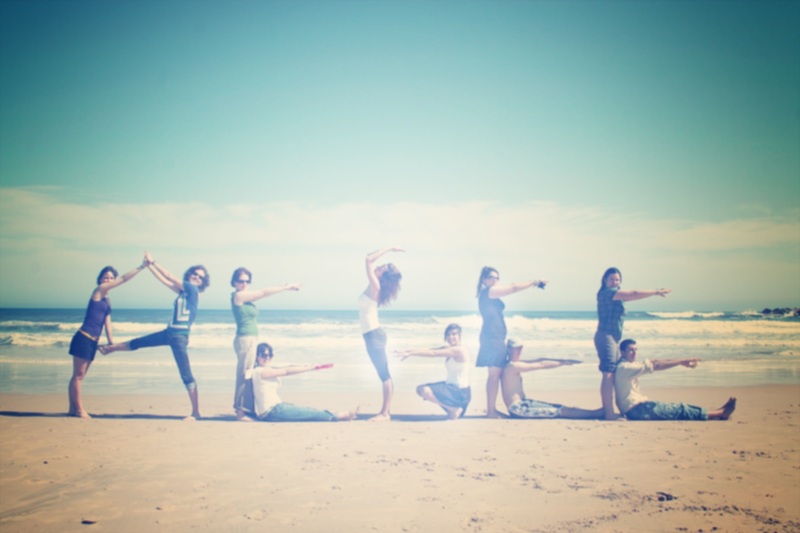 “It is more or less common ground that one of the weakest points of AEGEE is its internal education. In all levels of the association, active members are expected to bring results virtually without any training at all”. Although this might sound familiar to many AEGEEans, these words were taken from AEGEE’s draft project on internal education back in 1999. Given that our internal education system has been a long-term issue and a struggle for our association, the picture looks much better now, after introducing the brand new Strategy for Learning and Training at Spring AgorAsturias 2015, and the approval of the proposals that will from now on regulate the definitions of trainings and the brand new compulsory antenna criterion for each AEGEE local to host at least one Local Training Course (LTC). Let’s first review the different tools of internal education available for AEGEEans: firstly the on-line toolkits, which give guidelines to the members in a wide range of topics (ranging from fundraising, to policy and advocacy, public relations and budgeting). However, the initiative is still quite unknown to the network, which seldom uses such tool. LTCs and RTCs (Regional Training Courses) lacked any kind of general framework and objective until now, which were completely free for each local to organise and select its content. Finally, European Schools are a one-of-a-kind experience to gain knowledge and a deeper insight in certain topics, but they are very few taking place throughout the network, on specific dates and with a limited amount of participants – therefore, not reachable for the biggest part of our network. From now on, Local Training Courses will be divided between two levels. 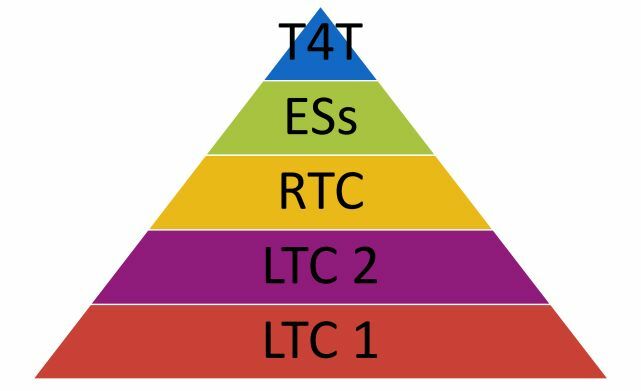 The first level, the LTC 1, aims to integrate new members in a local antenna. According to the new proposal approved by the Agora, 50% of the content of an LTC 1 should be devoted to the following sessions: AEGEE identity introduction, AEGEE history introduction, AEGEE’s structure, local antenna introduction and its main activities, and event management. The remaining content of the LTC1 can be decided by the locals themselves according to their own needs. The LTC 2, aimed at learning the basic knowledge about AEGEE and the skills needed in order to stay active in the antenna or a European body, follows a similar system and has communication channels in AEGEE, training opportunities, thematic projects of AEGEE, project management and communication inside the team as its own compulsory sessions. The next level of trainings in the association, the Regional Training Courses, are defined as a support for members of local antennae who aim to become board members and, additionally, to promote the cooperation among antennae in the region and building stronger bonds among neighbouring locals. Compulsory sessions include: Management of local antenna (namely, the antenna criteria, membership management, financial reports, etc.) and the opportunity to choose among leadership skills or strategic planning. Last, but not least, the Strategy remarks the roles of European Schools, aimed at providing knowledge and a full-week training in a specific field (Human Resources, Public Relations, IT, Self-Development, Fundraising…). On the other hand, the Training for Trainers, aims to strengthen the pool of trainers of AEGEE-Europe. Both training courses have their learning outcomes defined by the AEGEE Academy. A full package to organise Local Training Courses is already available in our Members’ Portal. Moreover, stay tuned, as the Strategy for Learning and Training includes references to the on-line trainings that will be soon released for testing. This means that, other than toolkits and publications, AEGEE members will have yet another tool accessible to everyone for self-development! ← Where is Europe, sometimes?